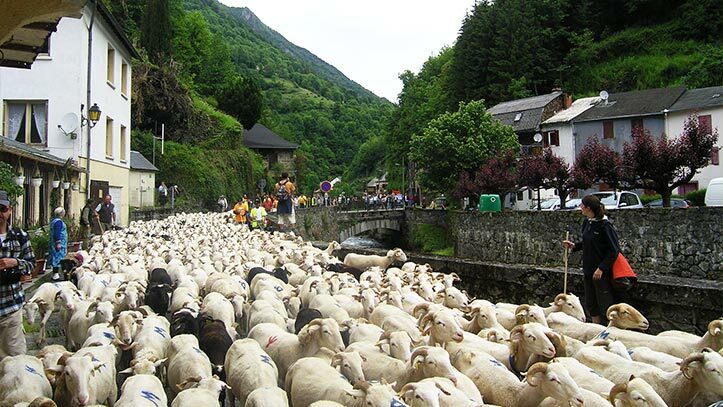 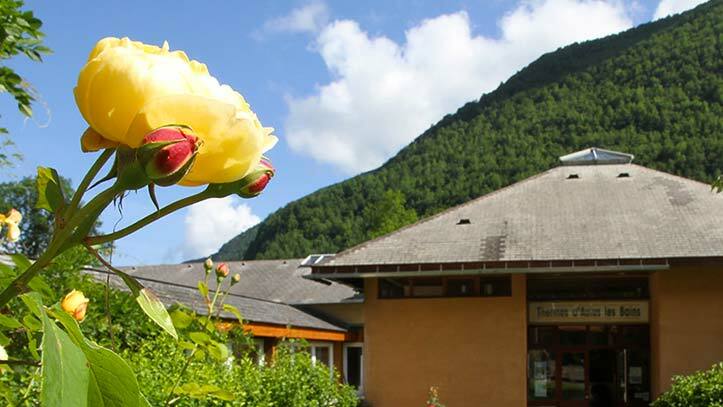 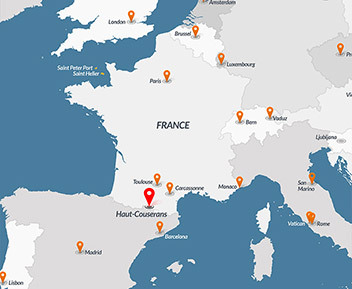 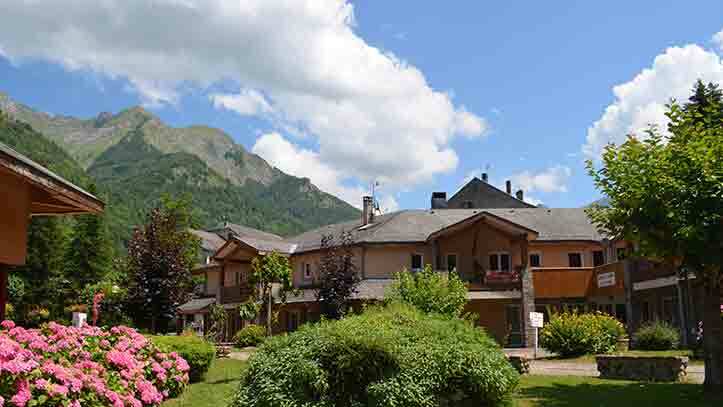 Aulus Les Bains is both a mountain resort offering all the activities you would expect on a mountain holiday and a spa town specialized in cholesterol and hypertension problems. 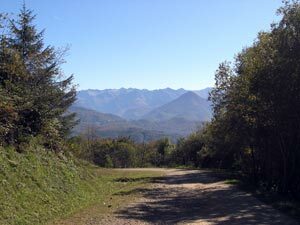 The village snuggled up in the heart of mountains offers divers walks and hikes for families and the more experienced hiker. 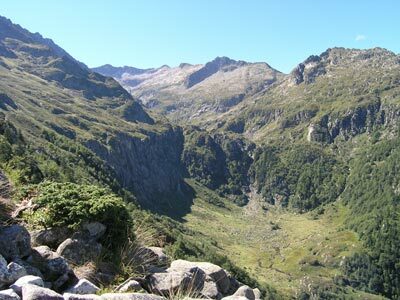 This walk takes place on the first existing bridle path between Aulus and Vicdessos Valley to the location of the old "Castle" of "Castel Minier". 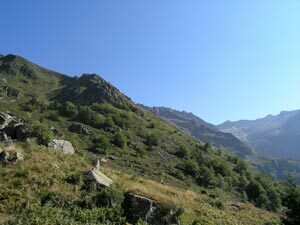 Shaded path along the Garbet river followed by the Ars stream down to the gorgesof "Pas d'Enfer" near the remains of the old Prabis forge .